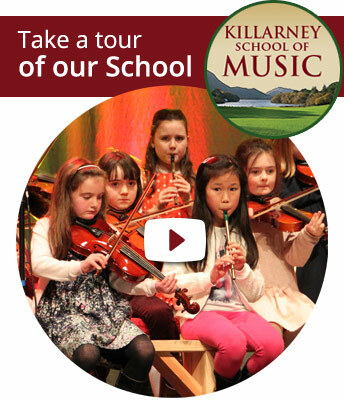 At Killarney School Of Music, taking music examinations is entirely optional. Many music students decide to take exams in order to have formal recognition of the level they have achieved in their particular discipline. We prepare students for both Traditional and Classical Music exams. See details of exam options below. For more information, please ask your teacher or enquire at reception. The SCT programme is a graded series of exams designed to take the student from basic proficiency (elementary level) right through to mastery of the tradition (senior level). These exams can be taken in all traditional instruments. Both classical and traditional music exams can be taken through LCM. A wide range of instrument options are available including piano, singing, guitar, keyboard, drums, and all traditional instruments. Exams from grade 1 to grade 8 are available.